Premature babies are classed as those born before 37 weeks of pregnancy. 32-37 Weeks - Late premature. 28-32 Weeks - Very premature. Before 28 Weeks - Extremely premature. Babies that are born prematurely will usually have a low birth weight and may need special care for the first few days, weeks, or even months of life. The earlier a baby is born the more special care and medical intervention the baby will need and the longer they will need it for. 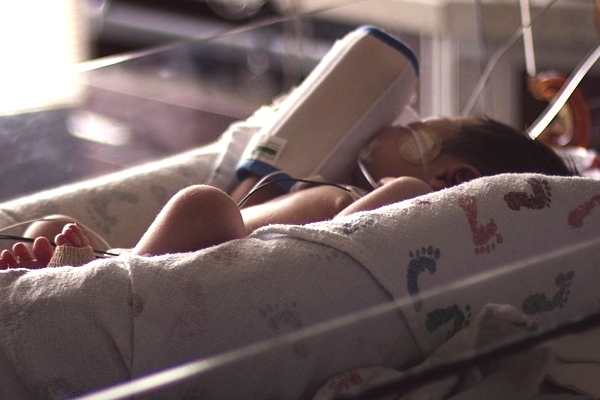 Babies born very premature or extremely premature are also more likely to suffer from long term health problems. If a baby has been born prematurely it is most likely to be cared for at a hospital's neonatal unit until the baby is healthy enough to go home. The level of care a baby will need will depend on a lot of different factors. For however long a baby is in the neonatal unit its parents will be able to spend time with him or her and help with care. The doctors and nurses caring for premature babies will be able to best assess their needs and provide the appropriate care. They will be able to advise parents, answer questions, and prepare the parents and baby for life at home when they leave the unit.